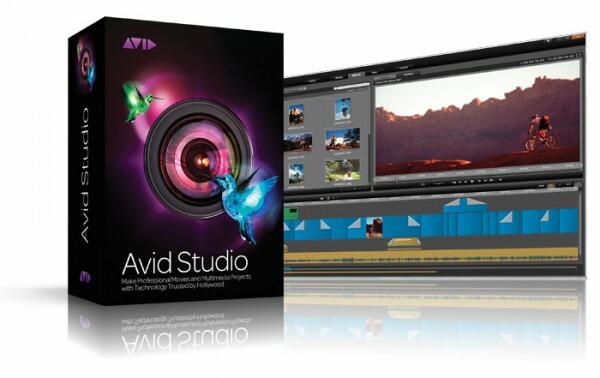 Avid just revealed an all new video editor called, Avid Studio! The new software application is aimed at the editor who is wanting more than what their current NLE offers. It’s not considered a PRO version but rather a more Higher-end version and Avid says they have included $2000.00 worth of plug-ins and effects to prove it. The price in case you are interested in giving the new software a spin is a reasonable $169.00 and it’s definitely cheaper than Avid’s top of the line, Media Composer at a heafty $2300.00!